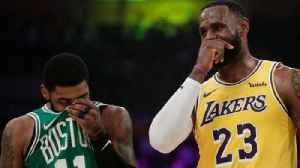 One News Page Australia > News Videos > Lakers Owner Jeanie Buss Almost TRADED LeBron James Because She Was ANGRY At Agent Rich Paul! 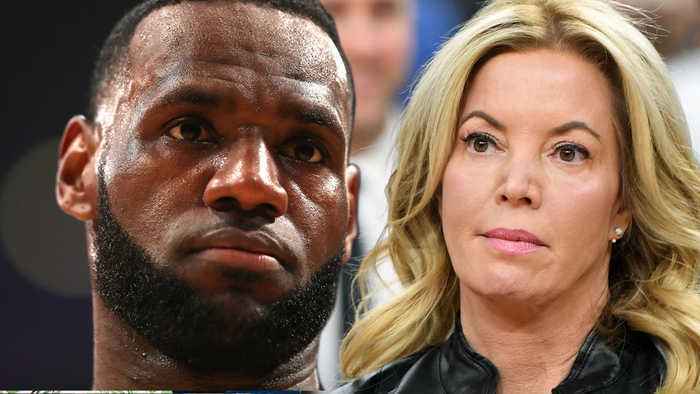 Lakers Owner Jeanie Buss Almost TRADED LeBron James Because She Was ANGRY At Agent Rich Paul! Well here’s a plot twist no one expected…Lakers owner Jeanie Buss actually considered TRADING Lebron James!! 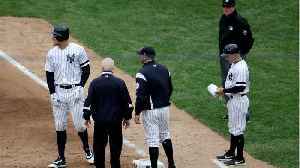 That just adds insult to injury now that he’s set to miss the postseason for the first time since 2005. 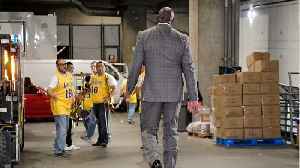 Lakers' Magic Johnson to Leave Role as Team President He resigned right before the team's last game of the regular season. 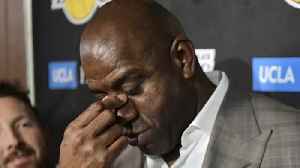 Johnson spent his entire Hall of Fame playing career with the Lakers, winning.. 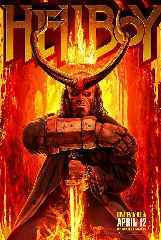 If you couldn’t sleep last night trying to figure out what the hell just happened? 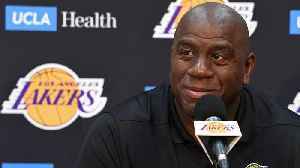 Wondering what made Magic Johnson step down abruptly? 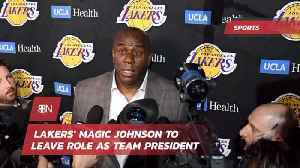 And if he thinks of Jeanie as a sister, did he really NOT tell..
Magic Johnson blindsided the Lakers organization with his sudden decision to step down as team president. The Crossover's Rohan Nadkarni gives his thoughts on Johnson's surprising decision and.. 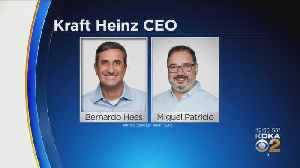 The Showtime Lakers star surprised and shocked the basketball world with the announcement before even speaking to owner Jeanie Buss. Sara Donchey reports. 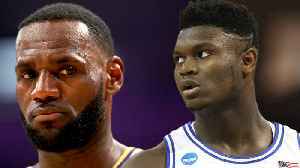 Colin Cowherd makes an interesting statement when he announced on his show that the Los Angeles Lakers should trade Lebron James in order to get Zion Williamson who is projected to be the number 1..